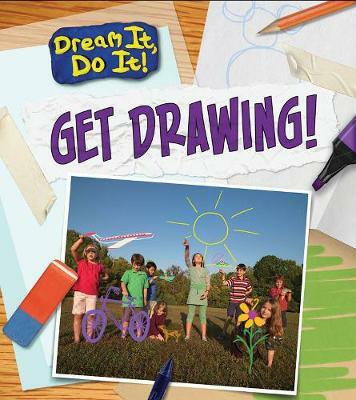 This title teaches readers how to stop dreaming about becoming an artist and take steps to make their dreams come true! Helpful tips for finding inspiration, keeping a sketchbook, and always thinking creatively will help your readers open their own gallery in no time! An activity at the end of the book encourages readers to stage their own gallery show at home.